Junghans Master Watches - Helicopters, pocket watches, helicopter flight simulation and more. 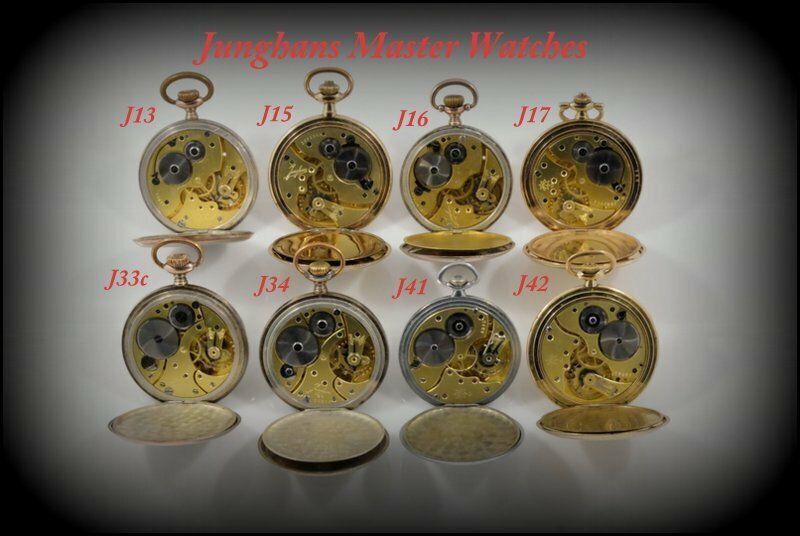 The top notch movements made by Junghans are the so called "Meisteruhr" - Master Watch. cut compensation balance and Breguet steel hair spring. features a regulating spring and the second-adjustment.